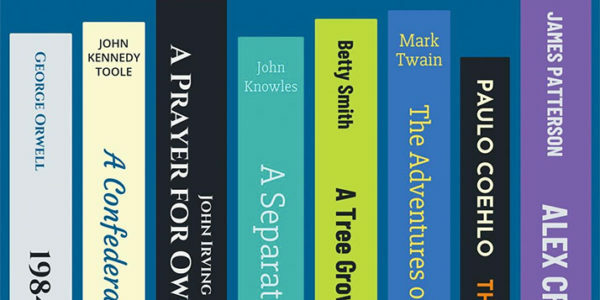 Quiz: How Well Do You Know Columbus' Literary Connections? 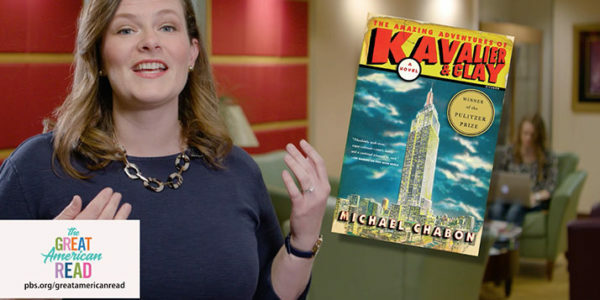 Put your local literary knowledge to the test with this quiz on Columbus connections to novels and authors. 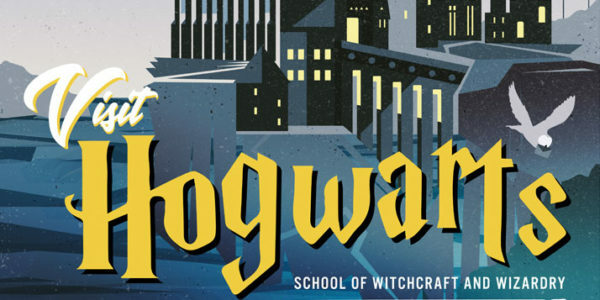 Download travel posters inspired by novels such as Harry Potter, 1984, Jurassic Park, The Great Gatsby and more. 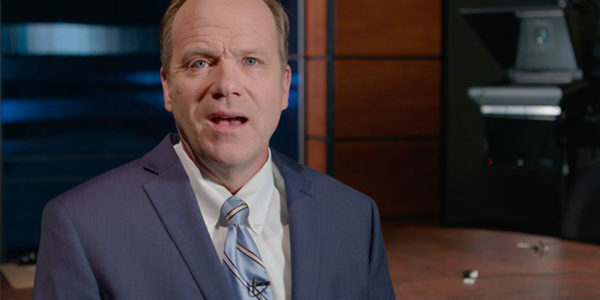 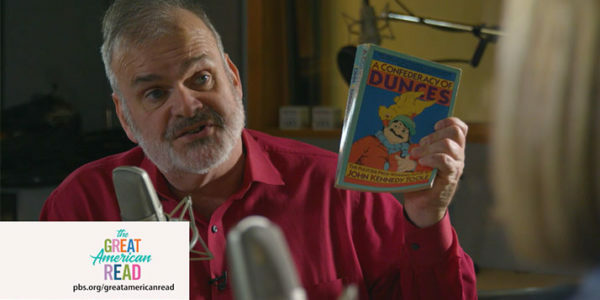 Mike Thompson, host of Columbus on the Record, shares his favorite novel, To Kill A Mockingbird. 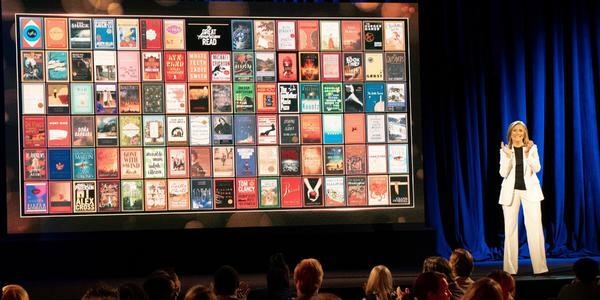 Check out The Great American Read crossword puzzle featured in The New York Times. 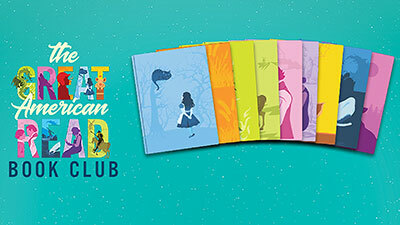 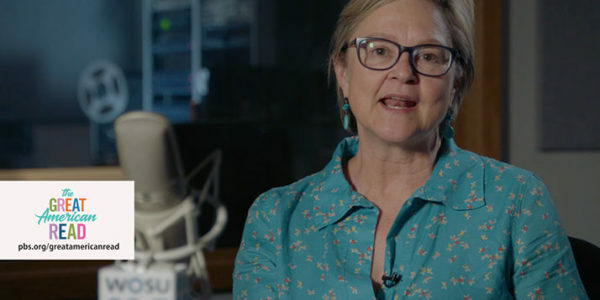 Christopher Purdy, host of All Sides Weekend on 89.7 NPR News and Classical 101 host and WOSU book critic Kassie Rose share their favorite novels as a part of The Great American Read. 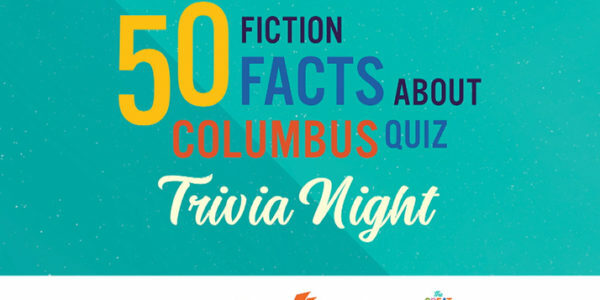 Test your knowledge with our 50 Fiction Facts about Columbus quiz. 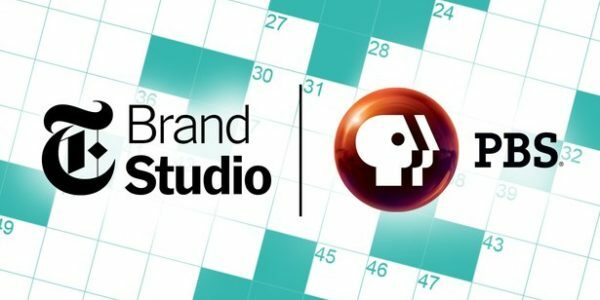 As a part of PBS' Great American Read WOSU partnered with the Columbus Metropolitan Library for a trivia night. 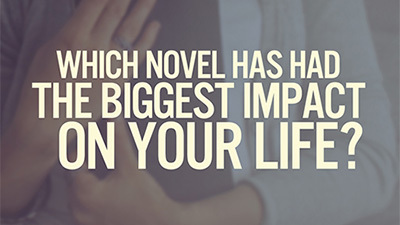 Which novel has had the biggest impact on your life? 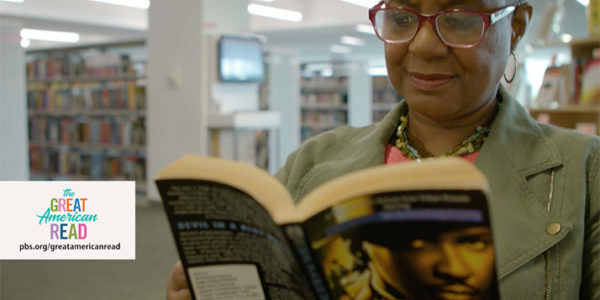 Columbus Neighborhoods host Charlene Brown talks about her favorite novel Devil in a Blue Dress as a part of The Great American Read.